DryFast® is a proprietary process that permanently infuses fast drying properties into fabric. 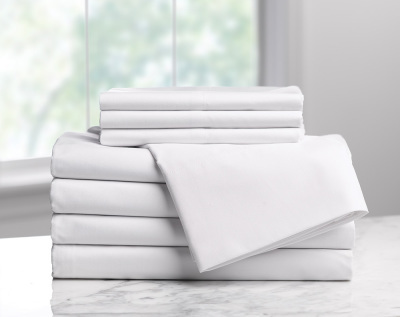 When used in 100% cotton and cotton/poly blended sheets, we have proven a 30% reduction in drying time. This drying time reduction leads to significant energy and labor savings that translate into a measurable cost savings and environmental benefit. DryFast® Technology reduces drying time by 30%. Reduced cycle times produce a higher productivity rate and reduced costs in the laundry system. 25% overall reduction in the number of "re-wash" loads due to stains. This reduction resulted in savings of chemicals, labor, and allows more product available to stay in use. 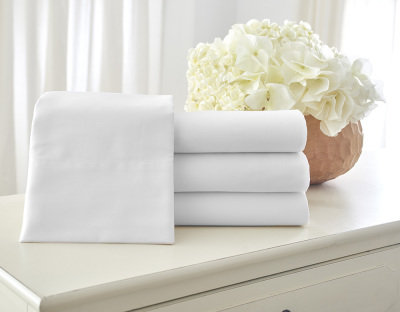 25% reduction in pillowcase replacement cost and 9% reduction in replacement sheet costs. 34.95% reduction in annual green house gas emissions. Quickly calculate your monetary savings and enviromental impact with our DryFast® Calculator.